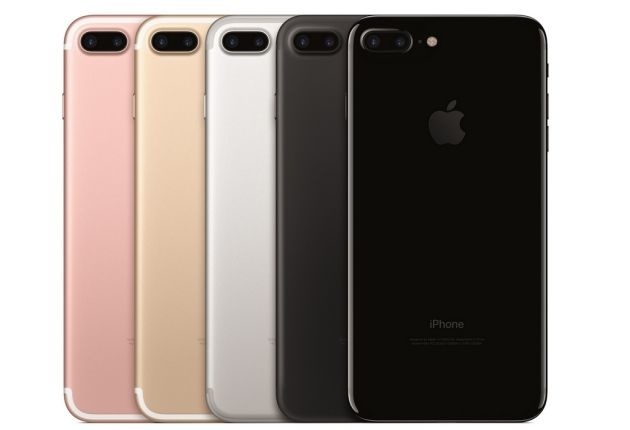 The iPhone 7 Plus is the successor to the iPhone 6 Plus. 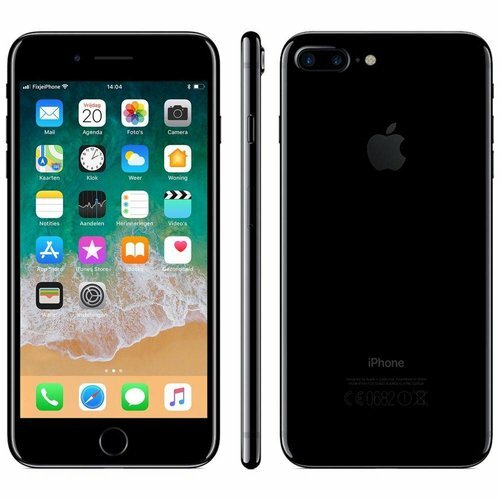 This is the larger version of the iPhone 7, with a 5.5-inch screen instead of the smaller 4.7-inch display of the iPhone 7. Due to its size, the iPhone 7 Plus is ideal for watching videos and playing of games. The Apple smartphone has interesting optimisations, especially in the technical area. In terms of design, subtle changes have been made. 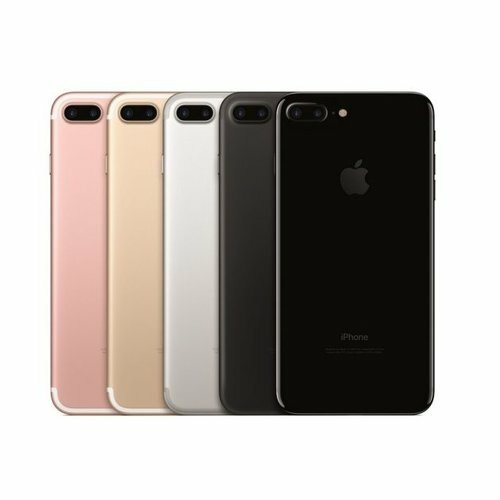 The iPhone 7 Plus is available in different colors: Black, Gold, Rose and Silver. The new model is available with a storage space of 32 GB, 128 GB or 256 GB. With 32 GB of storage, you have enough space to store photos and videos and download dozens of apps. The device runs on iOS 11, the latest version the operating system from Apple. The device is slightly lighter and thinner than its predecessor. • Waterproof device (IP67) Impressive camera The iPhone 7 Plus is the first iPhone to be equipped with a double camera lens. The double lens makes the device suitable for taking sharp photos. You can also use it to focus the photos afterwards. With 12 megapixels and an infrared sensor, you can take the best photos even in the dark. Waterproof housing The latest iPhone is water resistant. Previous iPhones can only stand a splash of water, but are not completely water-resistant. An interesting innovation. The inside of the ports has a rubber seal, which makes the device watertight.